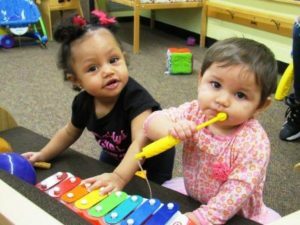 The Worcester Community Action Council’s Early Head Start program operates as a home-based model serving families from pregnancy through infants/toddlers to age three in Southern Worcester County. 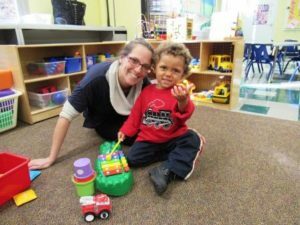 The focus of the Early Head Start program is to involve the parent or the primary care giver in the education of their child. Weekly home visits provide the opportunity for parenting support, education as well as community referrals. Early Intervention services are provided when needed. Parents are considered the primary educator of their children, and therefore are strongly encouraged to become involved by attending parenting workshops, volunteering and becoming members of parent-center committees and policy council. 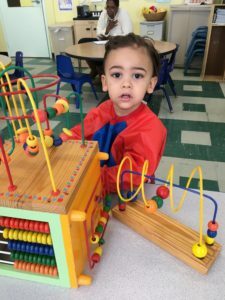 Early Head Start hosts weekly socializations at WCAC’s center located at 25 Cole Avenue, Southbridge, where the youngsters are provided an opportunity to meet new friends and interact with others their own age. Parents are likewise able to meet other parents of young children. Family Friday Socials are held the first, second and fourth Friday of the month from 10 a.m. – 12 noon and every third Thursday from 3:30 -5:30 p.m. to allow EHS parents to network and enjoy interactive play with their children. A person’s a person no matter how small… EHS Families enjoyed a Dr. Seuss themed family socialization with crafts, snacks, stories and more! Check out the fun here. EHS Families enjoyed a recent field trip to Davis Farmland in Sterling. 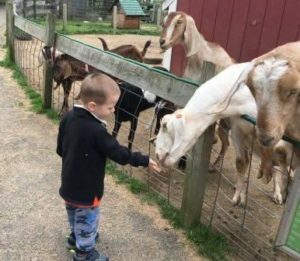 Little ones and their families had the opportunity to get up close to goats, cows, ducks, a camel and more! Highlight of the day was a hayride around the farm. E-I-E-I-Oh so much fun! Check out pictures from the trip here. Spring has sprung! 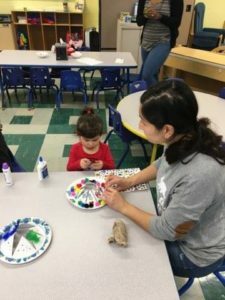 EHS families enjoyed a spring craft – painting caterpillars at their recent socialization. Family socializations are an important element of the Early Head Start program, where youngsters are provided an opportunity to meet new friends and interact with others their own age. Parents are likewise able to meet other parents of young children. See more images here. 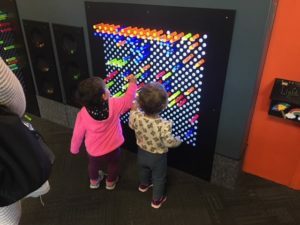 EHS families recently enjoyed a field trip to the Children’s Museum at Holyoke. The Museum features participatory exhibits that invite interaction and programs which promote learning and self-discovery. It’s hard to tell who had more fun… the little ones or their parents! See images here. 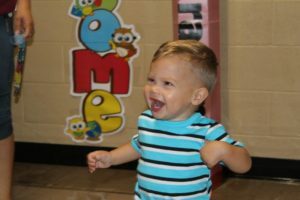 EHS families recently celebrated Transition Time… we wish our little ones who will be moving up to Head Start or moving on to another pre-school program all the best! It’s been our pleasure to work with these little ones and watch them grow. See pictures from the Transition Dinner here. 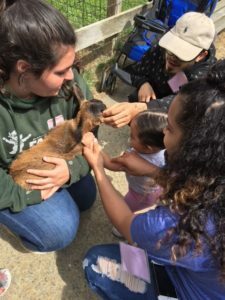 EHS families and staff recently enjoyed a visit to Davis Farmland… an opportunity to get up close to all sorts farm animals – such fun! Check out pictures from the trip here. 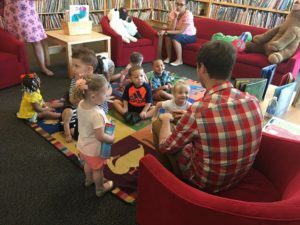 EHS Families and staff recently enjoyed a visit to the Eric Carle Museum – a place dedicated to inspiring a love of art and reading through picture books! Check out pictures from the trip here. Instructions Enter basic information requested here and submit form. A staff person from WCAC’s Early Head Start program will contact you shortly.